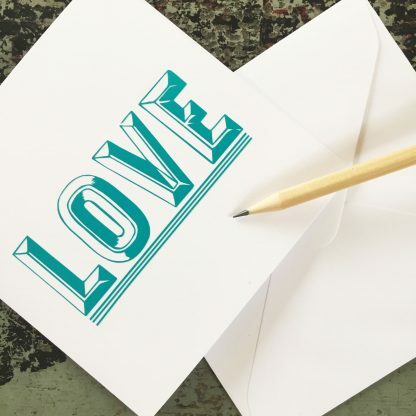 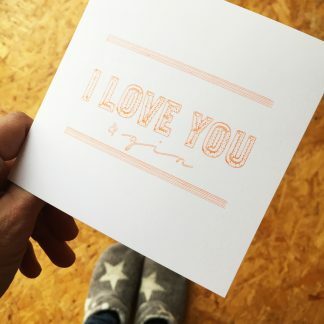 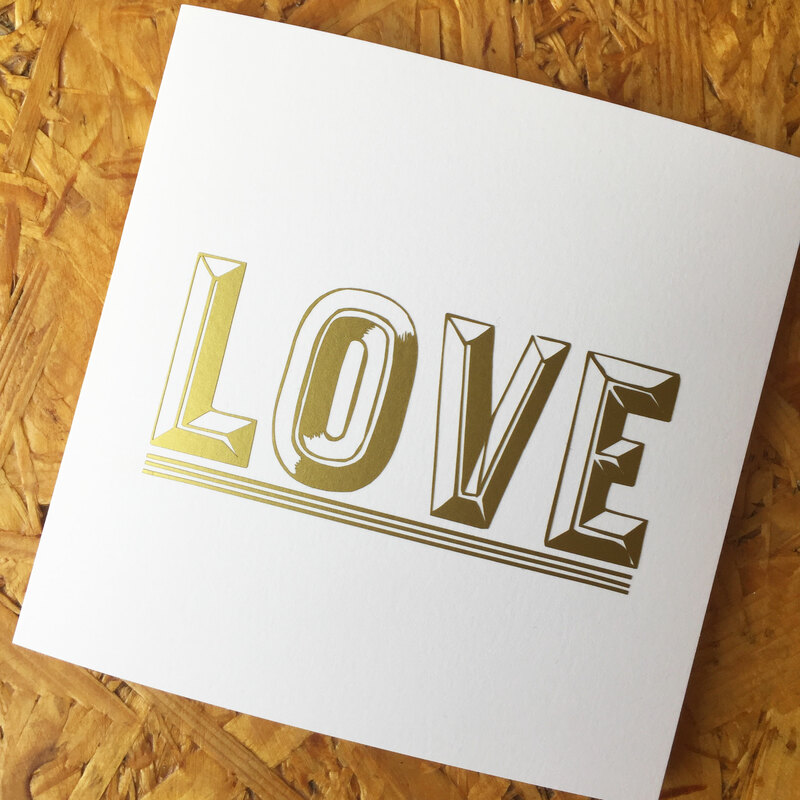 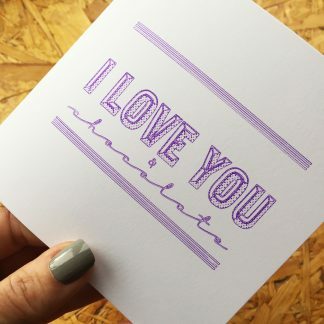 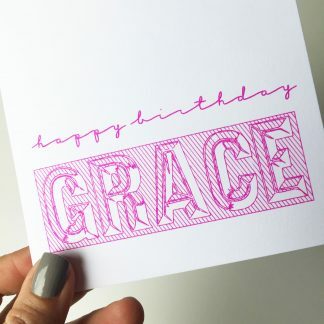 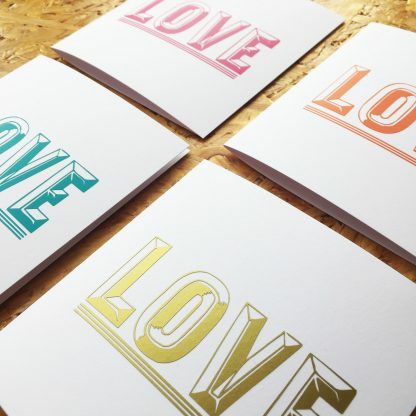 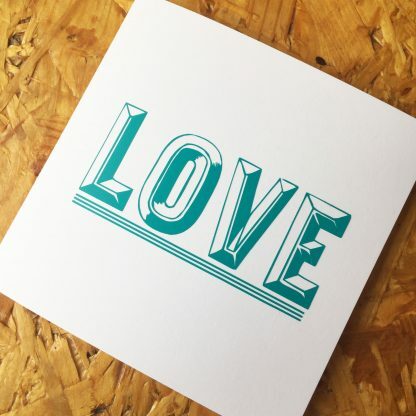 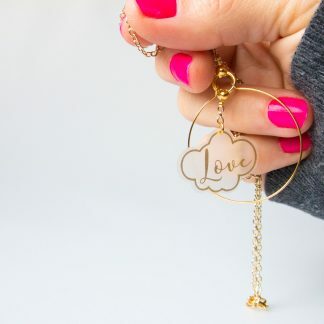 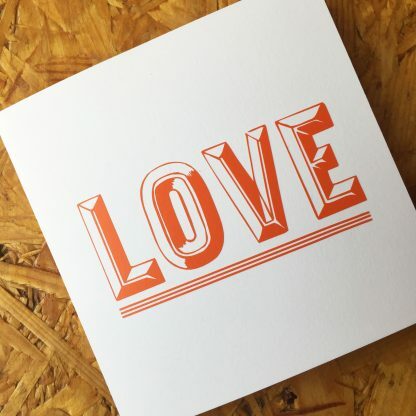 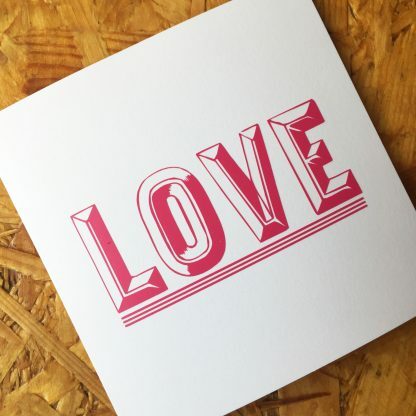 Love is a powerful thing, this bold, simple card is perfect for someone who you love. 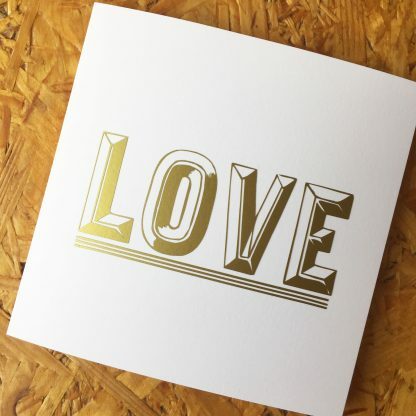 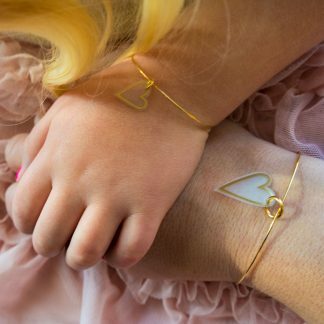 Valentines, weddings, engagment, fathers day, mother day, birthdays or even a ‘just because’ card. 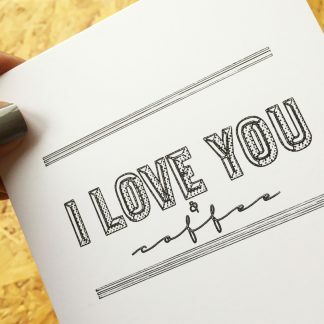 It is such a perfect for so many occasions. 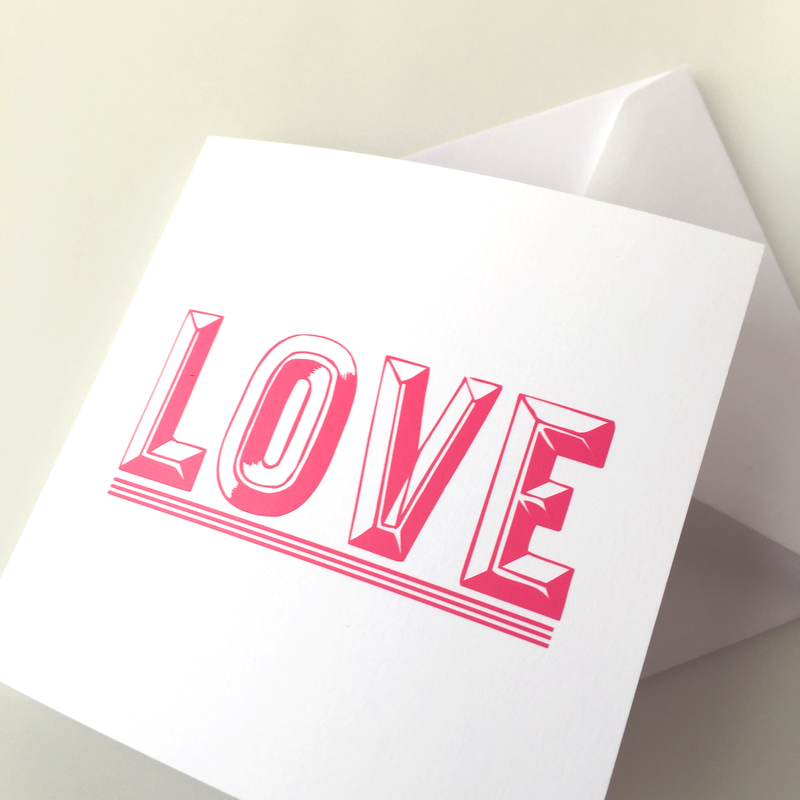 Using a matt vinyl the design is embelleshed onto a pure white square card and comes with envelope. There are 4 vibrant colour options, turquoise, gold, cerise and orange. 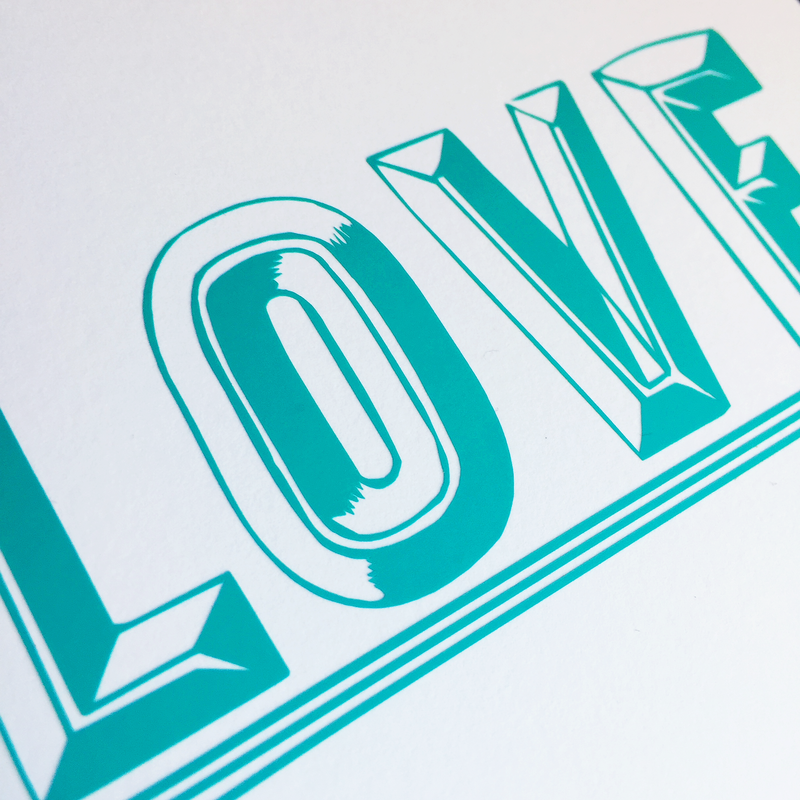 250gsm card and matt vinyl detail with a 100gsm envelope. card is H125 x W125 mm.